Harold Humphrey began “barbering” in his father’s (James F. Humphrey) shop when he was in his teens. Following his graduation from high school, he worked full time in this shop. 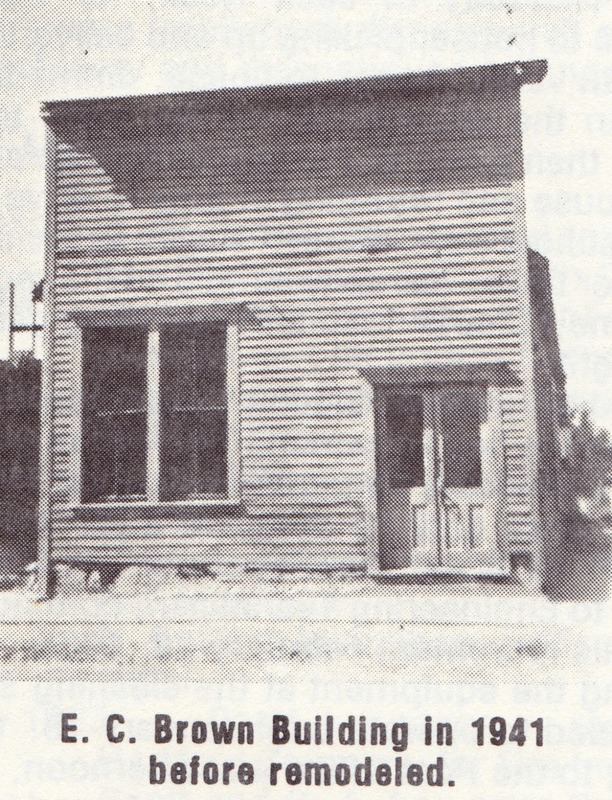 During the early part of the century in Sutherland, the Barber Shop was one of the “Social Centers” of the village. Men congregated here for monumental discussions, and to solve all kinds of problems of the world, and to play checkers. A checker board was a necessity at that time. Harold worked with his father until January, 1926 when he moved with his wife Edith, and two sons. 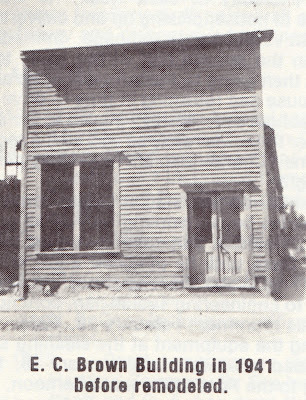 Donald and Charles, to North Platte, where he had purchased a barber shop near the old State Theatre, north of the railroad tracks on Jeffers Street. In July, 1926, Harold moved back to Sutherland. 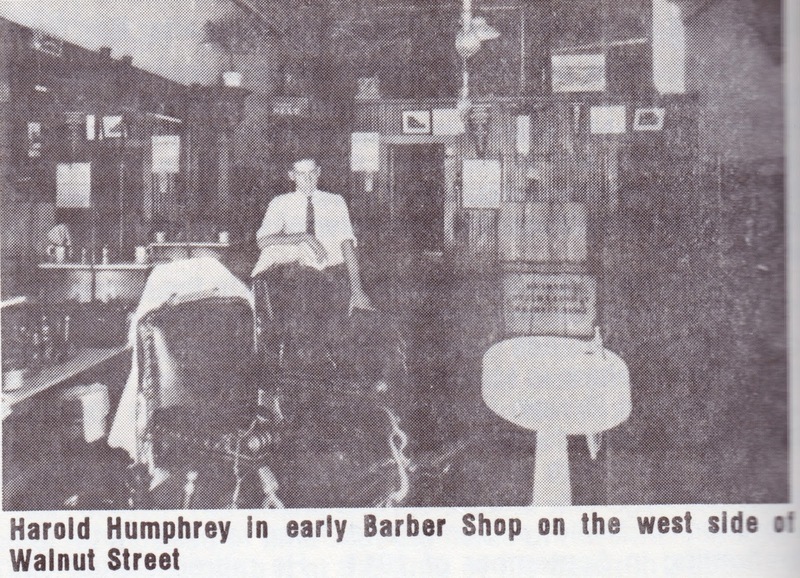 He purchased the barber fixtures owned by Doris Dunn and Lorna Hilliard in the building on the east side of Walnut Street between First and Second Streets. The “Girls Shoppe” operated by Doris and Lorna was moving to a different location. This building was part of a building owned by Art Yates. As was the custom of those years, there was a shower bath installed in the barber shop. This shower was used by many in the area since “indoor plumbing” was not too widespread at this time. In 1937, Harold purchased some dry cleaning equipment from a shop in Gothenburg. In April of 1938, the steam spotting and pressing equipment was installed in the back part of the barber shop. Edith worked in the dry-cleaning as time permitted. In 1941, Harold and Edith purchased the E. C. Brown buildings on the corner of First and Walnut. 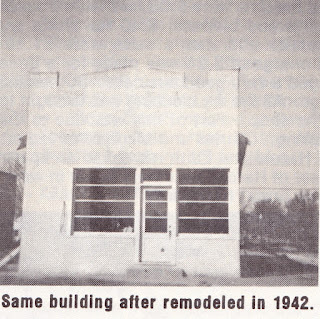 The old “warehouse” to the north of the building on the corner was torn down and the front remodeled into a barber shop, cleaning shop, and an apartment. Harold barbered in this shop until the summer of 1949 when his son Charles and wife Marilyn returned to Sutherland to operate the dry cleaning shop. 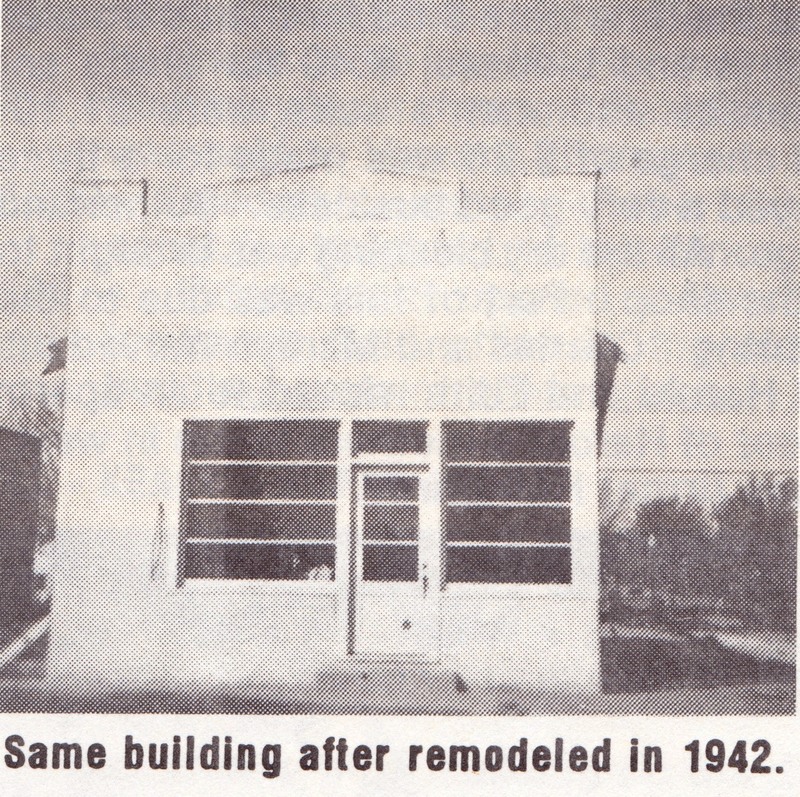 At that time, Harold built a small building in the vacant lot just west of the barber shop. Edith retired, and Harold continued barbering until March 1953, at which time he retired and moved to their farm by Sarben, Nebraska, where they remodeled the house there and lived until Harold passed away suddenly August 17, 1971.